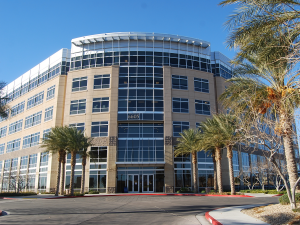 February 13, 2018 Dekel Capital arranges $41 million of JV equity and bridge debt for the acquisition of a Class A office building in Northwest Las Vegas. Dekel Capital, a Los Angeles-based real estate merchant bank that specializes in sourcing and placing equity and debt for active middle market commercial real estate developers and investors, today announced it recently arranged financing on behalf of Moonwater Capital, founded by Ofir Hagay – for the acquisition of a 177,007 SF Class A office building located in the up and coming Northwest Las Vegas submarket. A $28,500,000 first mortgage loan was funded by Prime Finance to acquire the property. The balance of the capitalization was funded through a joint-venture equity investment between Moonwater and an institutional private equity fund. 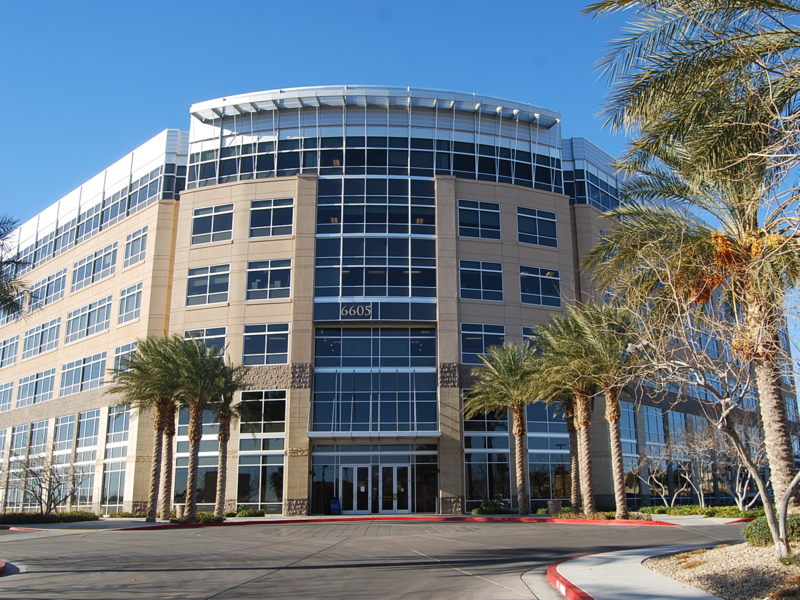 Built in 2008, 6605 Grand Montecito Parkway is 90% leased to two strong local and national tenants. The property provides an opportunity for the ownership group to create value through lease up of the remaining vacant space and developing standalone retail on the vacant parcel.